One factor that makes Almash more likely to suffer from sleep deprivation is her low income. She supports herself and her three children in New York City on around $40,000 a year. The time strain and the stress of juggling work, school, three children, and an inadequate paycheck means there’s little left over for adequate sleep. Most nights, she is up late working and studying. When she does manage to get to bed at a decent hour, she often lies awake worrying about finances or her two younger sons who struggle in school. Almash’s sleep bind is far from unique. Researchers have found a consistent relationship between life stresses, lower socio-economic status, and insufficient sleep. The hard but not so surprising truth is this: If you’re poor, if you’re a person of color, if you work multiple jobs or do shift work, if you are a victim of discrimination, if your physical circumstances are uncomfortable (like being homeless or too hot, cold, or crowded in your living space), you are more vulnerable to sleep deprivation. According to the Centers for Disease Control and Prevention, the percentage of adults who are short sleepers, getting less than six hours a night, declines as income rises. Chronic inadequate sleep can have serious, even life-threatening, consequences. “Sleep truly resides at the nexus of our social and physical environments,” explains Michael Grandner, a sleep researcher with the University of Arizona who has studied the intersection of sleep deprivation and social and environmental factors. “It is shaped by who you are and where you are. And that has significant implications.” Like water, food, and air, sleep is a biological imperative. Getting enough of it plays a critical role in our physical and psychological health. Though researchers are still not entirely sure what or how, it is clear that the body has essential maintenance work to do when we’re not using it. Those who sleep less than the recommended seven to eight hours a night have higher rates of chronic conditions like obesity, heart disease, high blood pressure, and diabetes. They are more likely to be victims of auto or industrial accidents. Insufficient sleep also leads to lower work productivity and less innovation. 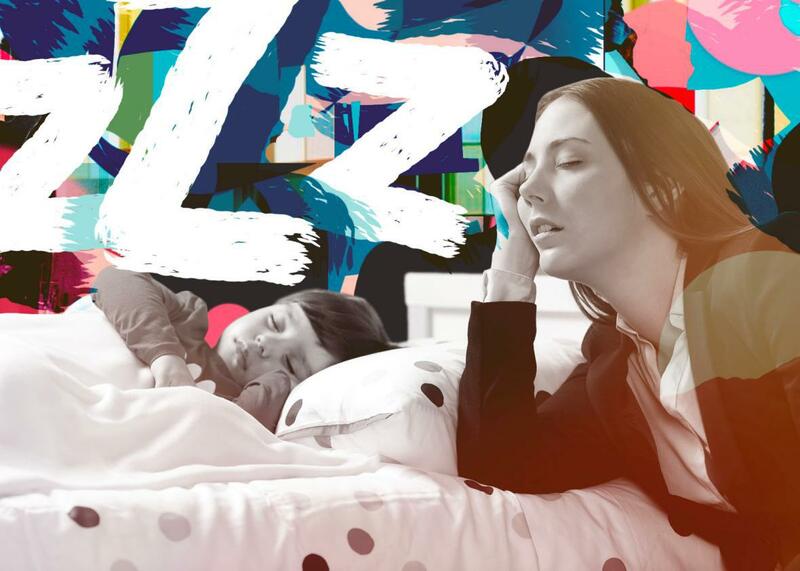 With income inequality soaring and household incomes highly unstable, many individuals and families experience the sort of social and financial stress that contributes to lack of sleep. And if you’re already struggling, getting less sleep will put you at an even further disadvantage. To this end, Grandner’s recent research has focused on how to help optimize sleep for populations with schedules and commitments that cannot be changed. His initial study focused on college athletes, providing overstretched students with multiple strategies and resources for getting more and better sleep. For example, they were advised to get out of bed immediately in the morning and turn on a bright light rather than hitting the snooze button and to use the bed only for sleep rather than hanging out at night checking phones or watching movies. The results were encouraging. Student athletes showed improved sleep quality, reduced insomnia, increases in energy, and less overall anxiety. Grandner is optimistic that many of these same tools can be applied to other populations, including those like Almash whose work and family schedules and pressures are standing between them and a good night’s rest. Larger, more systemic changes could also make a difference. According to Lauren Hale, a sleep researcher with the Stony Brook University School of Medicine, addressing populationwide sleep deprivation needs a multilevel approach involving not just individuals but also communities and policymakers who are willing to rethink their priorities and behaviors around sleep. “Communities need to think about policies that reduce late-night activities and community noise and lights,” she offers. “For example high schools could start later in the morning, assign less homework, and limit school events that end late at night.” She also suggests employers could stop expecting employees to be available by phone and email around the clock and that we as a society need to stop erroneously thinking of sleep as the enemy of productivity. “Sleep is essential for optimal functioning of nearly every organ in the body,” Hale says. Populations not getting adequate sleep are left at a disadvantage in terms of both health and their ability to function day to day.